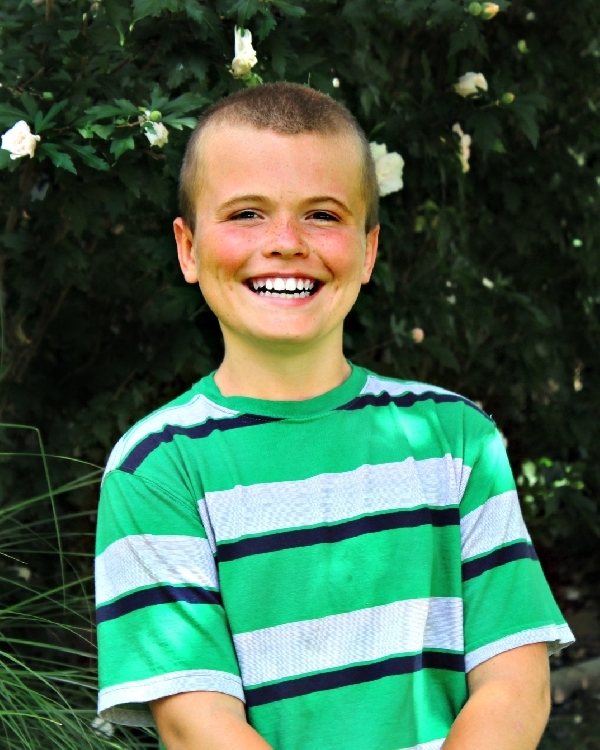 Ricky is an outdoorsy kid who loves playing basketball and volleyball with his friends. On warm, summer days he wants to be swimming. Ricky has a big smile that gets bigger every time he visits his younger siblings. He’s a sweet kid that does his chores without much complaint, works to please others and does well in school. Ricky is happiest when he is in a structured, nurturing environment. He needs a family that understands the special needs of children with developmental delays and can provide him with unconditional love, patience, simple rules, and lots of supervision, structure and positive praise. Due to his developmental delays and past trauma, Ricky has struggled with some poor behaviors but is working to overcome them. The right family can help guide Ricky so that he always works to make the best choices about his behavior, especially when it comes to being a good sport in competitive situations.